Podcasts are growing in popularity day after day. This audio-based medium helps drive more traffic and build your brand in the same way traditional content such as articles and videos would. If you are starting out, implementing these 4 SEO optimisation tactics will help grow your audience easily. People are always on the lookout for interesting and engaging content. There’s a range of topics that could be utilised in podcasts, however try to set yourself apart by introducing some catchy titles that draw the attention of users. Remember to include relevant keywords with the title so as to make your podcast discoverable on search engine results. Social media signals are an important constituent when it comes to SEO metrics, hence sharing your podcast on social media will help. The process of sharing your podcast varies on every social media network, so get the assistance of an internet marketing service that can schedule and post the content to reach the maximum audience possible. When you put all your effort into making a really striking content for your podcast episodes, why not post it on your website? Just like you publish blog posts on your website, you could have separate webpages for each episode of the podcast. This also makes it convenient for your users to search for the episode they want and use the content. When your website gets more traffic, your podcast will also receive more listeners. YouTube is the top streaming platform for videos. You could repurpose your podcast content into videos and publish it on the video site. There are tools that will help convert audio files to videos. Or, simply recording videos of your podcast will also work. YouTube SEO is usually different from regular SEO, and top SEO companies will help you out in this. These are some of the ideal ways to grow your podcast audience. 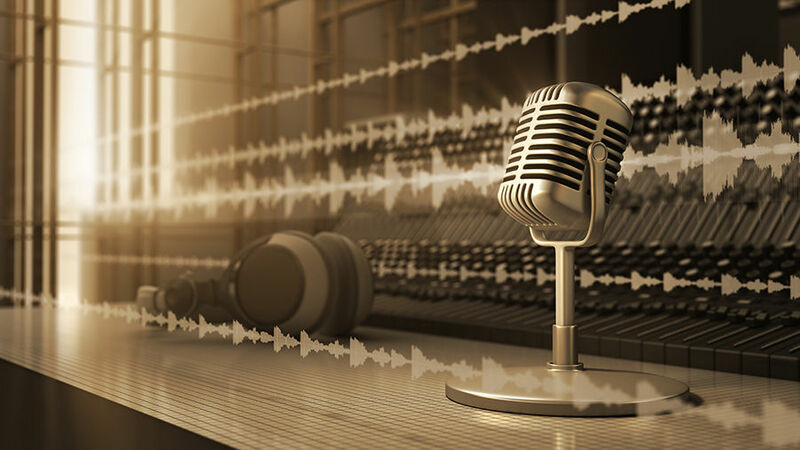 An experienced search engine optimisation consultant will adopt the right techniques to popularise your podcast and grow audience at the earliest time possible.